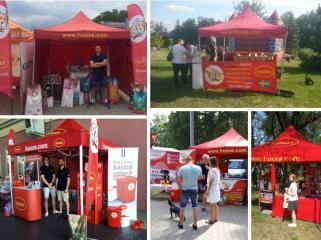 During last month Husse was present at several events in Poland: On 16th of June at local event in Kłobuck city, on 10th of June at Picnic in Aleksandrow Łódzki, on 9th of June at International Cat Show in Radom and on 27th of May at Dog Festival in Warsaw. 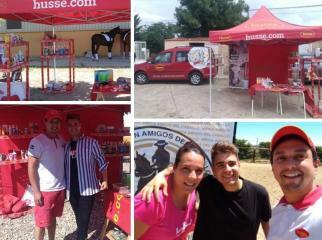 In June Husse participated in several horse events in Spain: Hípica Soto del Real and Hípica Amigos del Caballo as well as at the Club Hípico El Carretero. 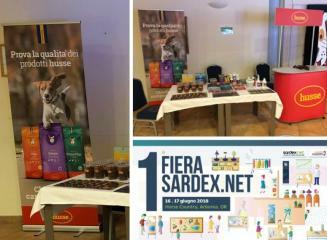 Husse participated in Sardex Fair at Horse County Resort in Sardinia on 16th and 17th of June. Event was organized by the Commercial Credit Circuit of Sardinia.